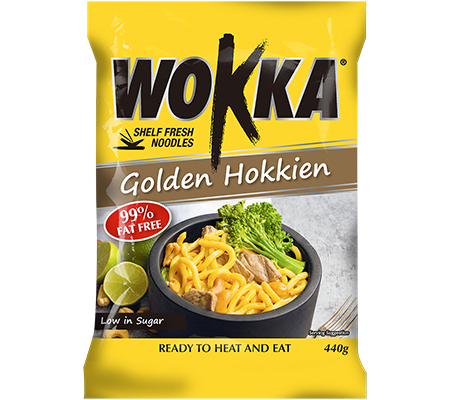 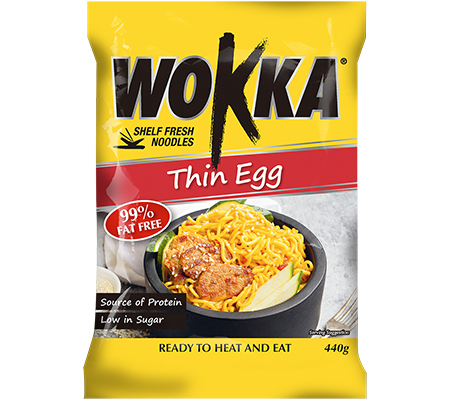 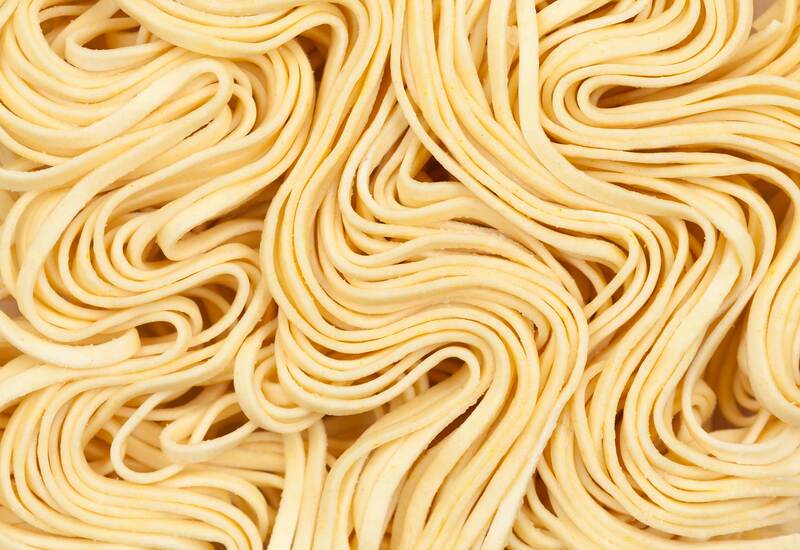 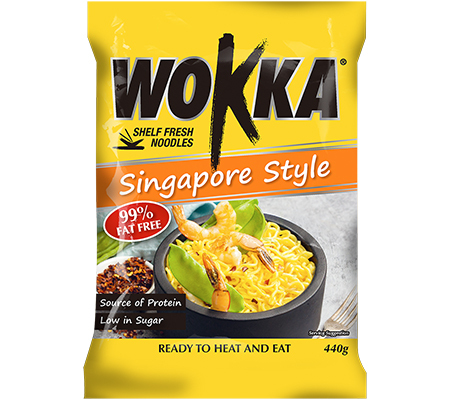 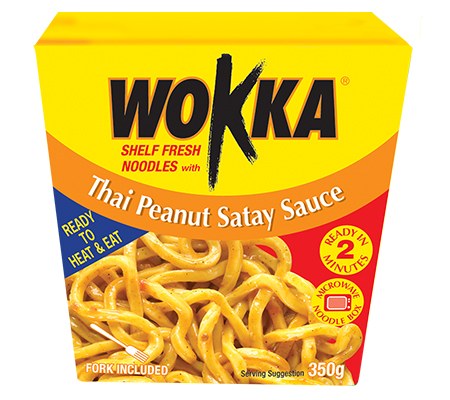 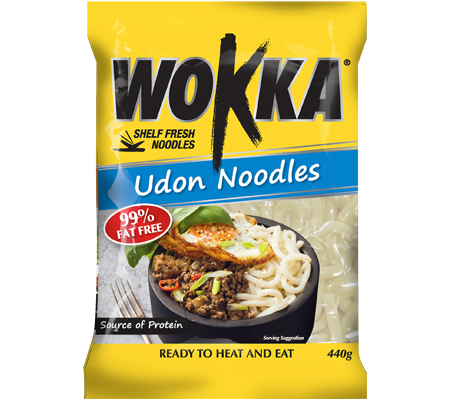 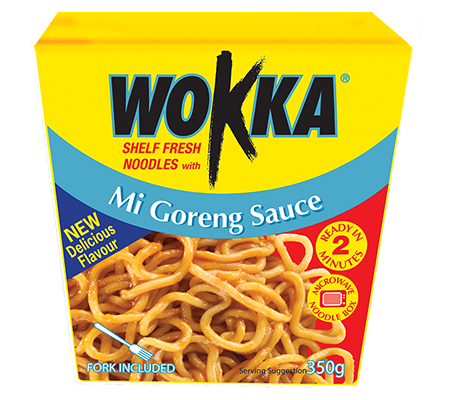 At Wokka we love noodles because of what they make possible. 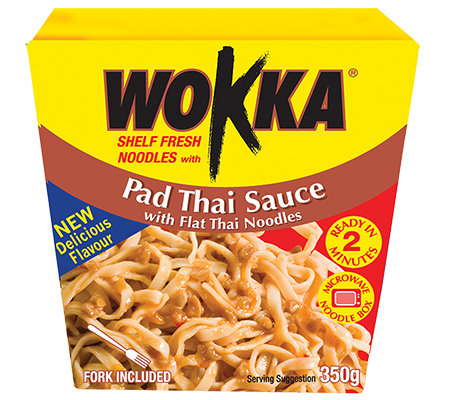 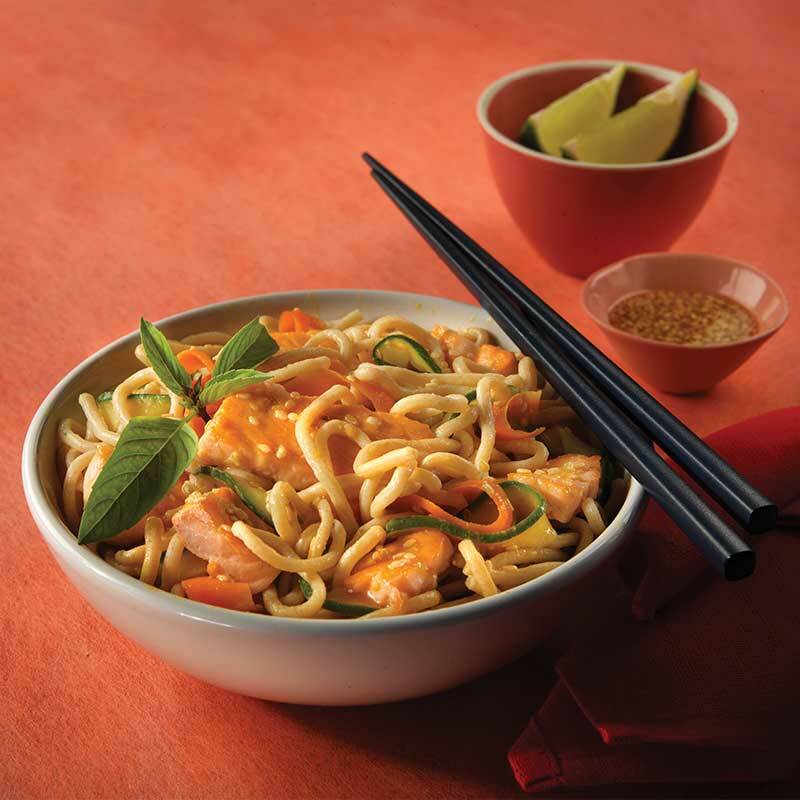 They are a tool to explore Asian inspired flavours and ingredients, giving us a platform to experiment with. 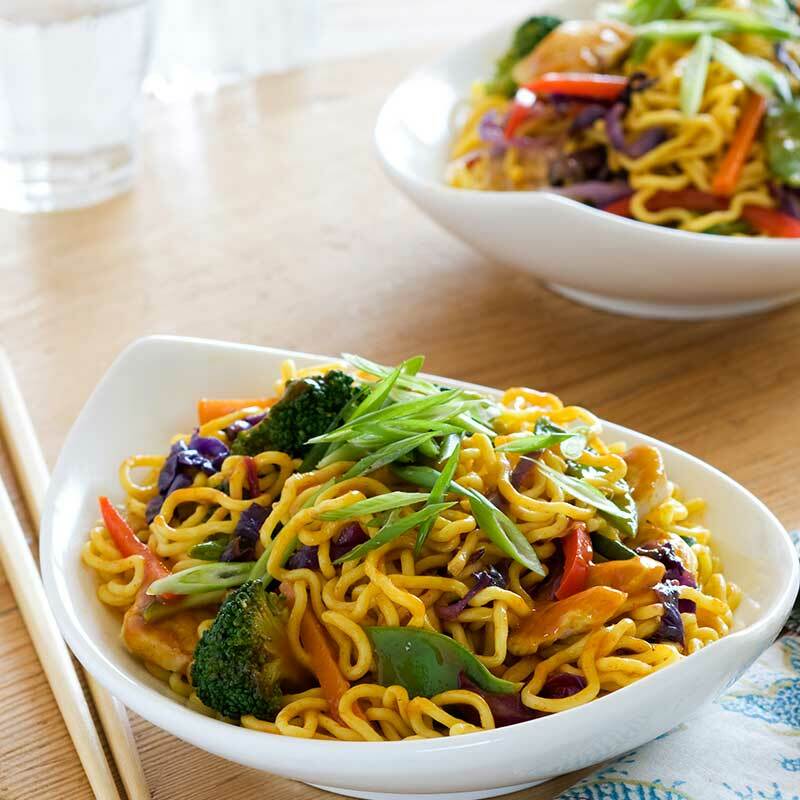 They are perfect to gather around and share with friends over great conversation and general good times. 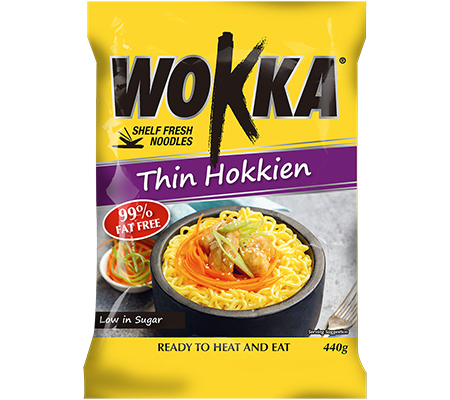 They can soak up soups, build amazing salads and stir through anything. 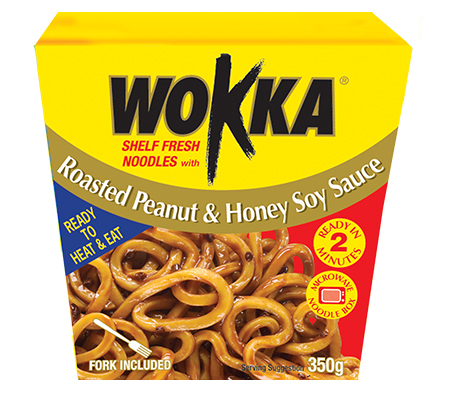 Wokka products enable everyone to have fun, apply their own take on dishes and allow the freedom to create and explore.